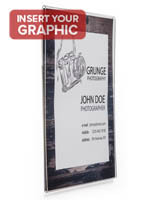 This Picture Frame is Made with Durable Acrylic and will Last for Years to Come! 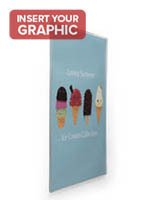 This Picture Frame is Ideal for any Office or Business Environment! 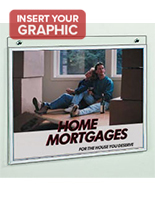 Poster Frames Purchased with Confidence, Largest Warehouse Online! 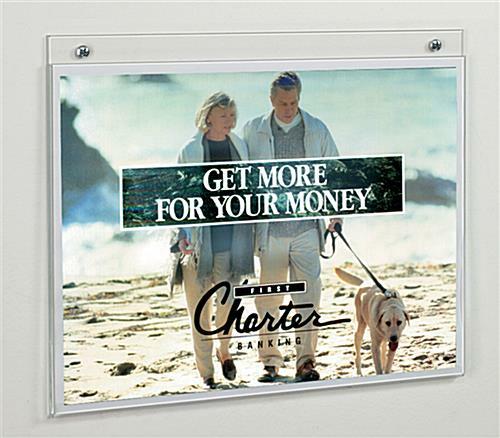 Picture Frame in Fold Over Style for Signs, 14" x 11"
This picture frame is made of durable clear acrylic and is built to last. 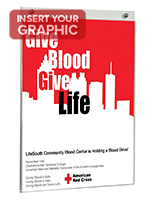 This material allows for media content, signs, and posters to be changed effortlessly in seconds. 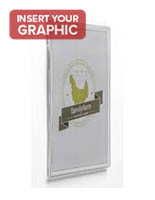 This picture frame is perfect for any medical office or business environment. 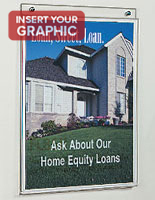 14"w by 11"h clear acrylic fold-over picture frame allows for quick and easy literature changes. 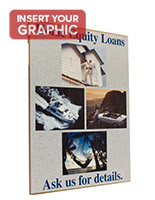 Back panel has 1/2" extension with 2 pre-drilled holes for mounting to wall with screws (provided). Or mount using double sided tape (provided).